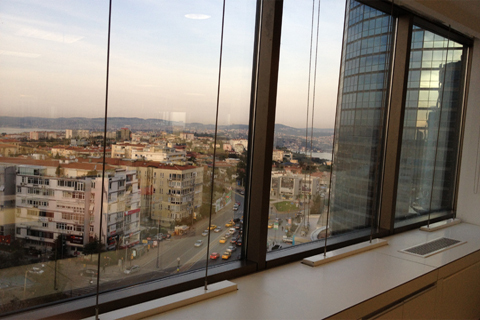 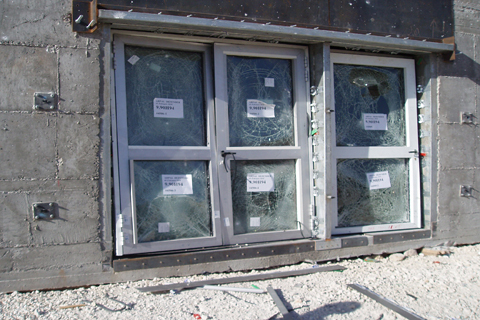 Blast resistant windows by WINDOW GARD are protecting lives worldwide against terrorist attacks or accidental explosions. 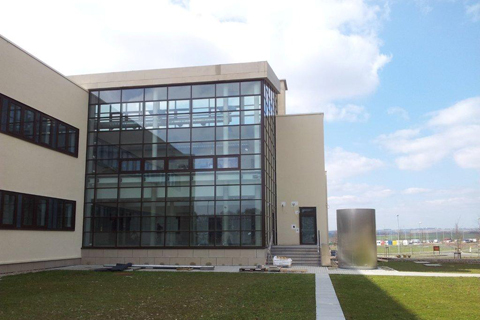 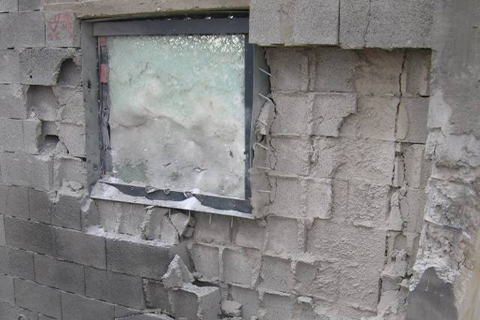 Our blast mitigating solutions of explosion resistant windows protects the best. 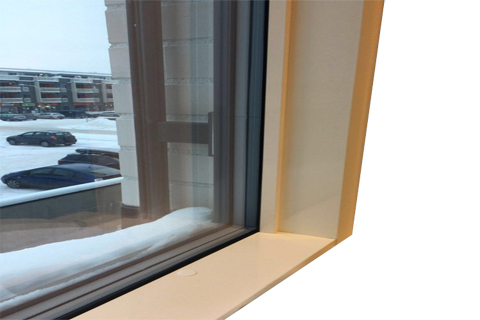 Based on patented Energy Absorbing Technology, it enables all components of aluminium blast resistant windows to absorb the energy released from the explosion.